The Knowlton Center has evolved from a transactional office to transformational center. We have transitioned away from only working with job-searching seniors, to working with students early and coaching them to design their professional future. The Knowlton Center works to make students aware of what types of jobs and careers exist, provides opportunities to explore, assists students in gaining experience, offers preparation initiatives to successfully launch post-Denison, and (re)engages alumni to both leverage alumni connections and offer post-graduate coaching. Mentor with Wisr — Denison has partnered with Wisr, a new technology platform, to make connections between students and alumni mentors simple. The platform helps schedule short conversations with students. This gives you the opportunity to provide the mentorship and expertise Denisonians need without handling logistics. See for yourself. 1:1 Coffee Chats with Students — Provide students information about your field of work and/or provide feedback on their resumes/cover letters. Offer Internship/Entry-level jobs — Post opportunities to Denison students or help champion recruitment of Denison students to your colleagues in HR. Mock Interviews — Conduct a mock interview with a student who is preparing for an interview in your industry and/or graduate school program. Mock interviews can be held in a variety of ways, in person, by phone or via Skype. The Knowlton Center also hosts occasional mock interview days where alumni visit campus and interview for a mock opportunity. 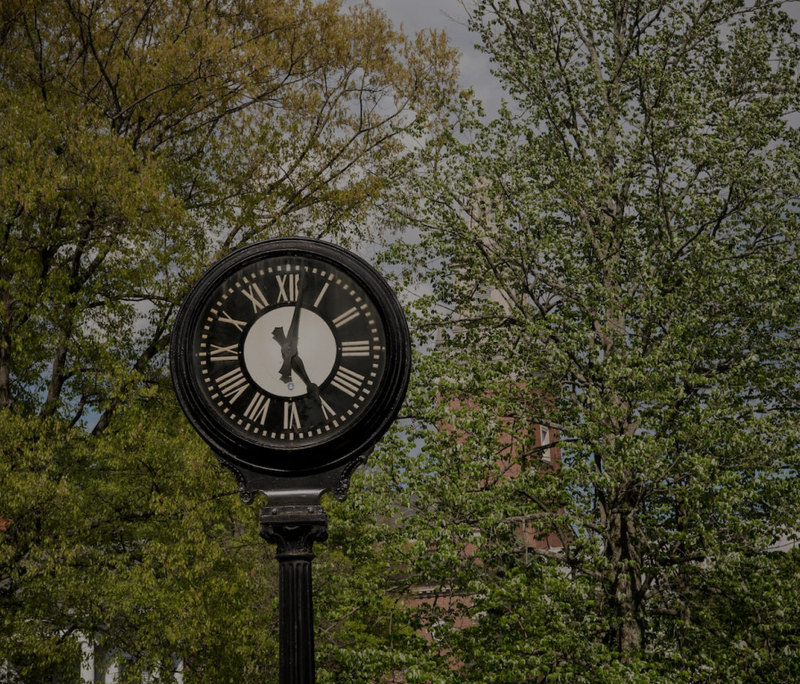 Professional Development Conversations — Denison has highly engaged students who are involved in the more than 150 organizations focused on specific majors, cultures and interests and career paths. Connect with target affinity groups by offering talks on topics related to a group’s goal (Ex. provide a talk on strategies for equity investing for the Denison Investment Group). Help students develop their skills on topics specific to their career area of interest. Externships — Are you open to allowing students to shadow you to help students gain a better understanding of the company culture and the “day in the life” of an employee? The Knowlton Center can partner to develop and promote an externship, whether it is for a one-on-one visit or to bring larger group of students to your location.